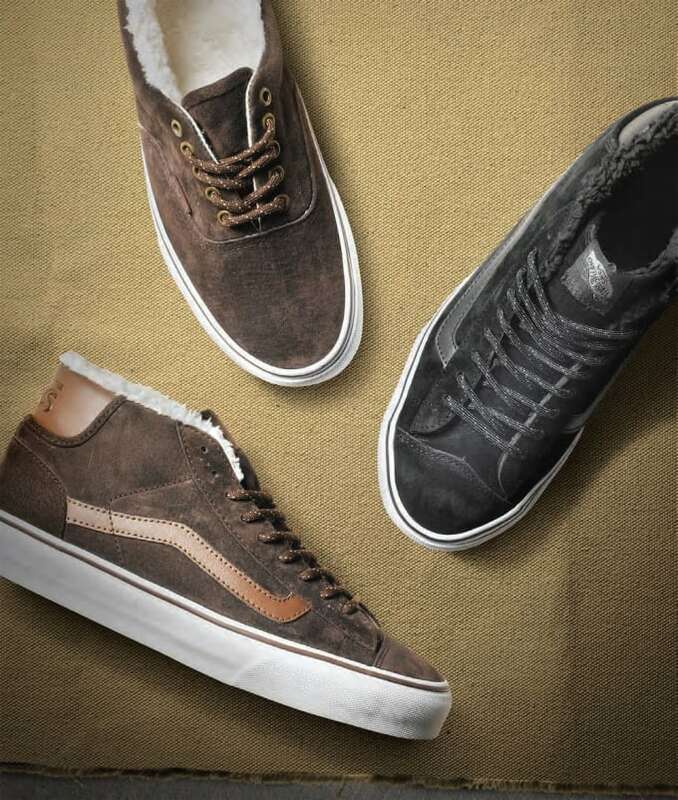 To get you through these next few cold weather months, Vans has come through with a collection of cold weather classics. Crafted to keep your dogs nice and warm, the selection sees a variety of the brand&apos;s 106 Vulcanized, Era, and Mid Skool models being offered up. You can find the winter range available now through select Vans dealers worldwide.